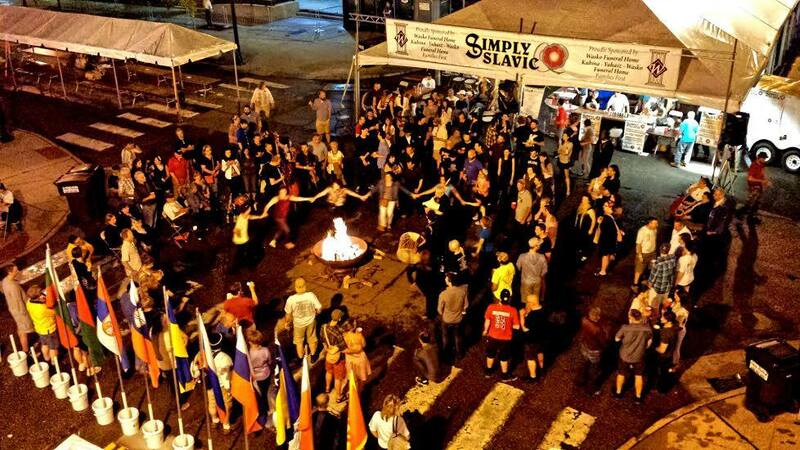 The Simply Slavic Ethnic Heritage Festival will take place Saturday, June 18th, 2016, on the downtown streets of Youngstown, OH from 12 noon until 1 am. Celebrate the rich traditions of Northeast Ohio and Western PA's Slavic community. This family-friendly event includes: live ethnic music and folk dance performances, homemade food, children's activities, educational exhibits, vendors, and socializing fun. All the Slavic nations of Eastern Europe whose peoples came to this area starting in the 1880's are represented at this event. At dark, a vatra bonfire burns on the city's street to warm and light the night for spirited music, dancing and singing around the fire. 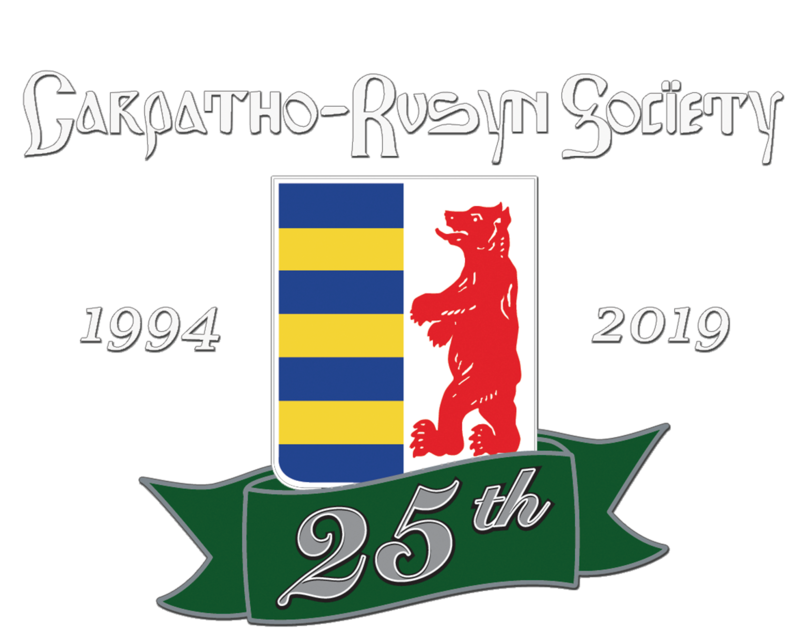 Rusyns are prominently represented at "Simply Slavic" since the Carpatho-Rusyn Society's Youngstown/Warren/Sharon Chapter was an original and continuing supporter of this event. Please join us!